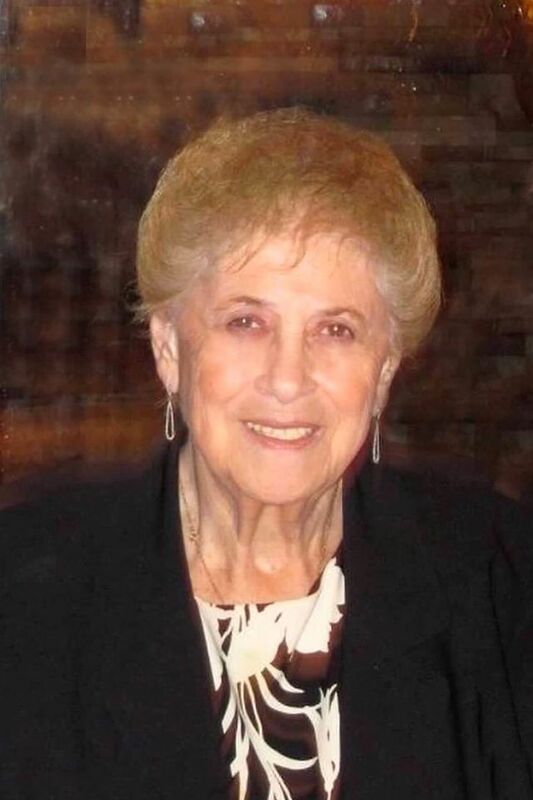 Rosemary Oliva, a member of St. Bernadette’s parish, Dyker Heights, who worked almost four decades at Catholic Charities Brooklyn and Queens, died on Feb. 9. She began her tenure with Catholic Charities in December, 1978. After 37 years of dedicated and continuous service, she retired in October, 2015. As the Office Manager at the Bensonhurst Senior Assistance Center since its inception in December, 1978, Rosemary was an integral part of the program. When that program expanded into the Benson Ridge Senior Services several years ago her job grew significantly. Nevertheless, she accepted the challenge of providing clerical and administrative support to twice the number of staff members and almost double the number of clients. She was known as both a compassionate listener and a fierce advocate with the clients she served. She also assisted Catholic Charities at The Great Irish Fair and for 10 consecutive years, served as a captain for the Every Face Race. She also organized an annual holiday party for the program’s frail, homebound, older adult clients, an event that many attendees viewed as the highlight of their year. She was active in her parish, St. Bernadette’s, and a volunteer for Daytop Village and in her later years was in a leadership position for the local chapter of the Red Hat Society. A funeral Mass was celebrated Feb. 13 at St. Bernadette’s, with burial at Holy Cross Cemetery, Flatbush. She is survived by her sons, Robert and William, 15 grandchildren and six great grandchildren.